Rodan + Fields is a skincare brand started by the two genius brains behind Proactive, the skincare system that solved any and all acne problems. so why not put together a skincare line for aging? they mastered acne and moved on to wrinkles. i have said it before and i will say it again. they are genius. i have used the Rodan + Fields Redefine system before and loved the results. my skin felt great, blemish free and overall improved. the one thing i didn't see a major improvement on was fine lines and wrinkles until i was introduced to the Acute Care patch that goes along with the Rodan + Fields skincare line. the Acute Care patch is basically filler in a patch. got a wrinkle? put these patches over the wrinkle, sleep on it and wake up with smoother, plumper skin. fill a wrinkle while you sleep, no needles required. i didn't know if these would really work so i decided to test them out myself. yep, those fine lines around my eyes were diminished by morning. so how do they work? 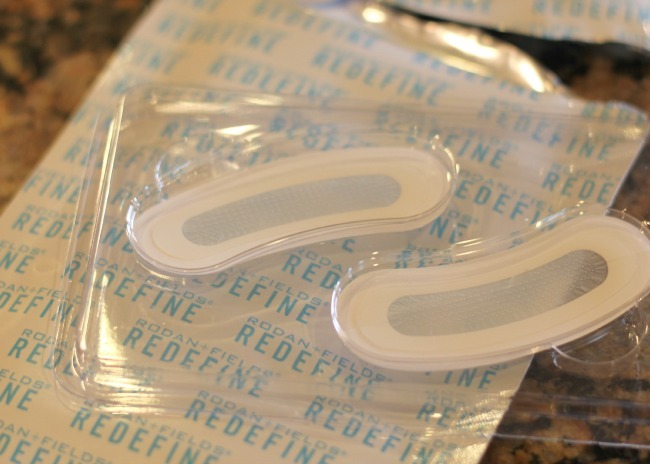 each Acute Care patch has microscopic liquid cones that deliver hyaluronic acid and peptides to your skin making the area smoother and more youthful looking. you use the patches at night to target problem areas. 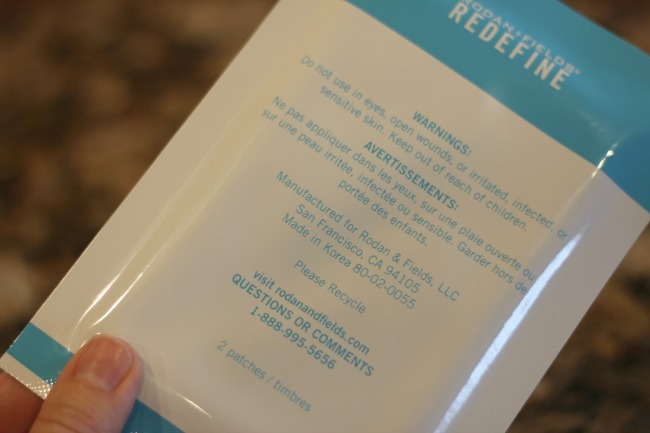 visible results are typically found after just one use, however best practices recommends continually using the patches for sustained results. my dear friend Meredith Brockington is a Rodan + Fields skincare consultant and can hook you up with some of these bad boys. for more information you can visit the Rodan + Fields website here.